It is a holiday that honors physicians for the work they do for their patients, the communities they work in and for society as a whole. It is their hard work and devotion that keeps all of us healthy and this day thanks them for doing that for us and our loved ones. 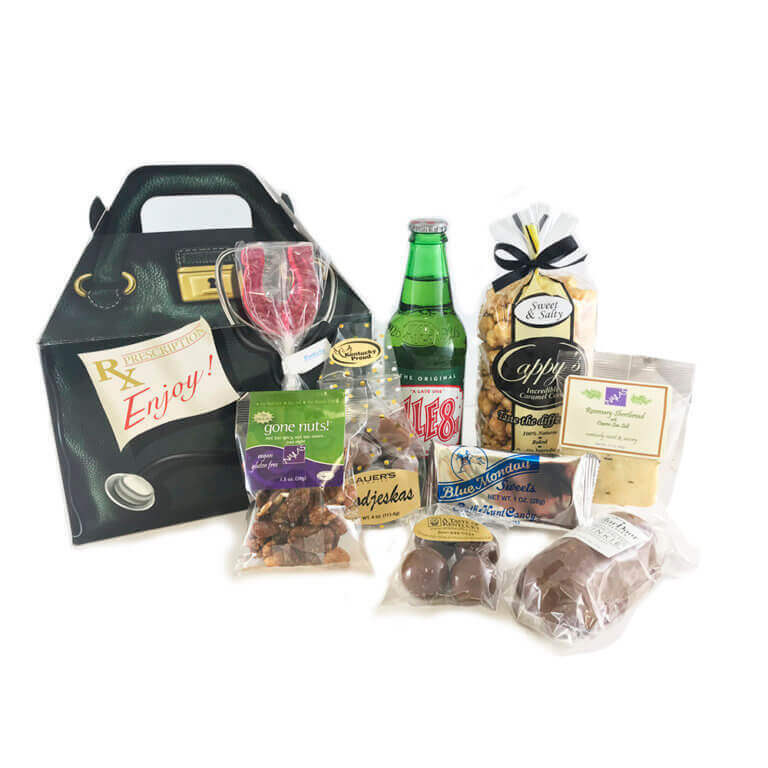 Would you like order our Doctor’s Gift Box?